Wanna One�has dropped another teaser image for their final comeback. 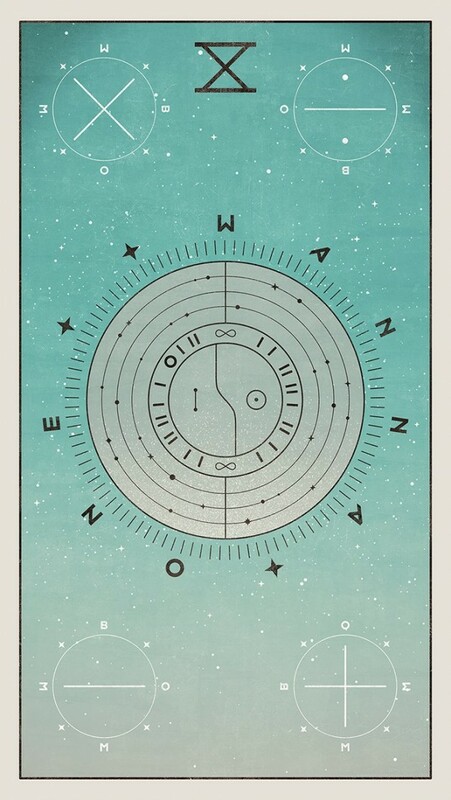 The teaser image continues on the compass-like theme that Wanna One has been pushing for the comeback. 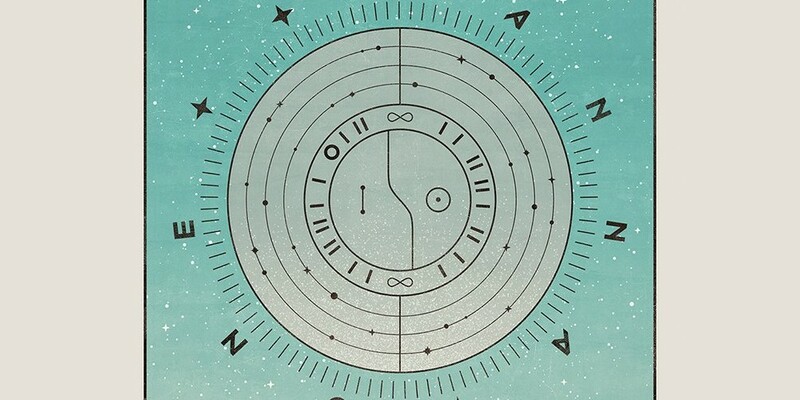 The multiplication, division, addition, and subtraction symbols can also be found on the teaser image. Check it out below. Wanna One's final comeback is set for November 19th.